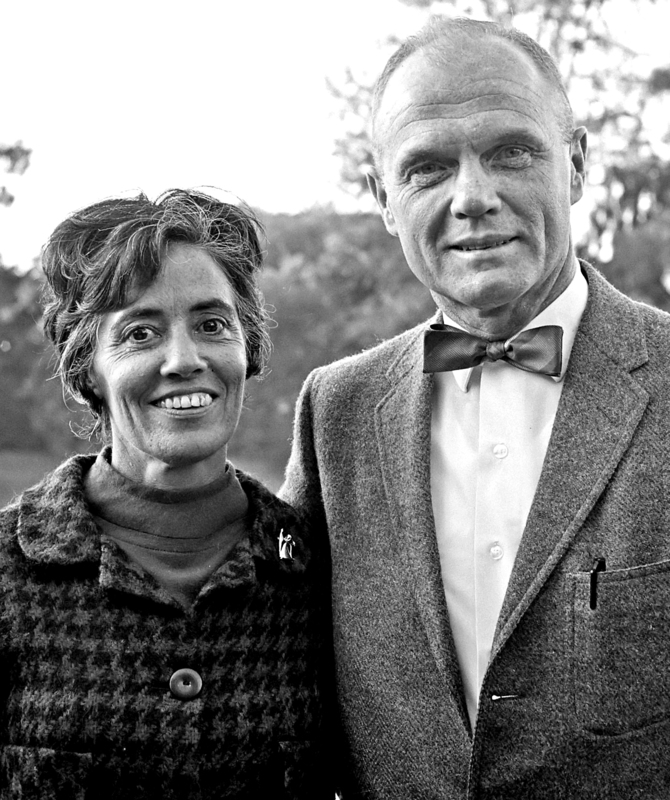 Annie and John Glenn, in 1965. They were married for 73 years, until his death in December, 2016. This is a powerful testimony, decades after he became the first American to orbit the Earth in 1962. The American novelist and secular writer, Tom Wolfe, in his essay on “The Faith of John Glenn,” in the Wall Street Journal, observes that Glenn’s Presbyterian confidence in God stood out back in the those early days of the Mercury program, too. In my years working as a contractor at NASA, I never had the opportunity to meet John Glenn, who recently died at age 95, but I always considered him to be a man of integrity and admiration. By seeing God revealed in creation, above the curvature of the earth, John Glenn followed the lead of where his faith took him, which might seem controversial to some. In a day and an age where many think Christianity is in opposition to science, John Glenn was an advocate for science education in the public schools, even endorsing the teaching of biological evolutionary theory, seeing no contradiction between evolution and his Christian faith. 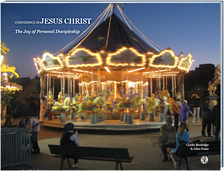 Christians today do indeed hold to a wide variety of differing viewpoints on the subject of creation and human origins. But I hope believers of all perspectives might be encouraged by the outspoken testimony of this man of faith, who saw God revealed in creation. This entry was posted on Saturday, December 17th, 2016 at 9:53 am	and tagged with john glenn and posted in Witnesses. You can follow any responses to this entry through the RSS 2.0 feed. It is encouraging to know that the Billy Graham Evangelistic Association also urges humility and charity among believers who hold to different views about creation and human origins, while reminding Christians that God is indeed the Creator, as clearly taught in the Bible!